 Extract images, raw or formatted text and metadata from documents, spreadsheets, presentations, emails & archives from within .NET apps. Open NuGet package manager, search for GroupDocs.Parser and install. GroupDocs.Parser for .NET is a text extractor API for business applications developed using C#, ASP.NET, and other .NET technologies. It supports extraction of raw, formatted & structured text as well as metadata from the files of supported formats. Through GroupDocs.Parser for .NET, your applications can also perform parsing of password protected documents for popular formats, such as spreadsheets, presentations, PDFs, ZIP archives and more. Using GroupDocs.Parser for .NET API to extract text from a document is simple and achieved with just a few lines of code.